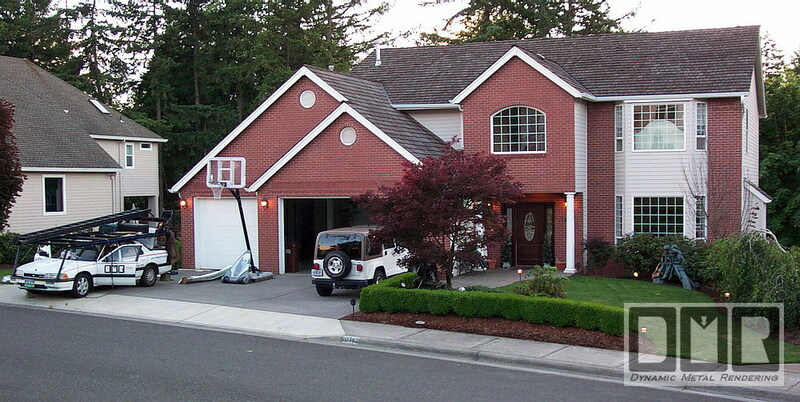 This house shown in the background and here in these pictures was a recent job we did 5-04. It is at 20383 S. W. Tremont Way in Aloha Oregon. 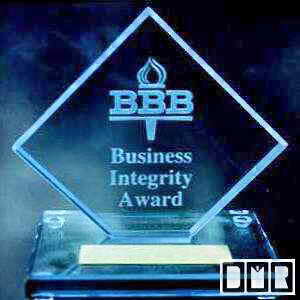 We were subcontractors on this job for JB Enterprises, who we have worked for since 1995. 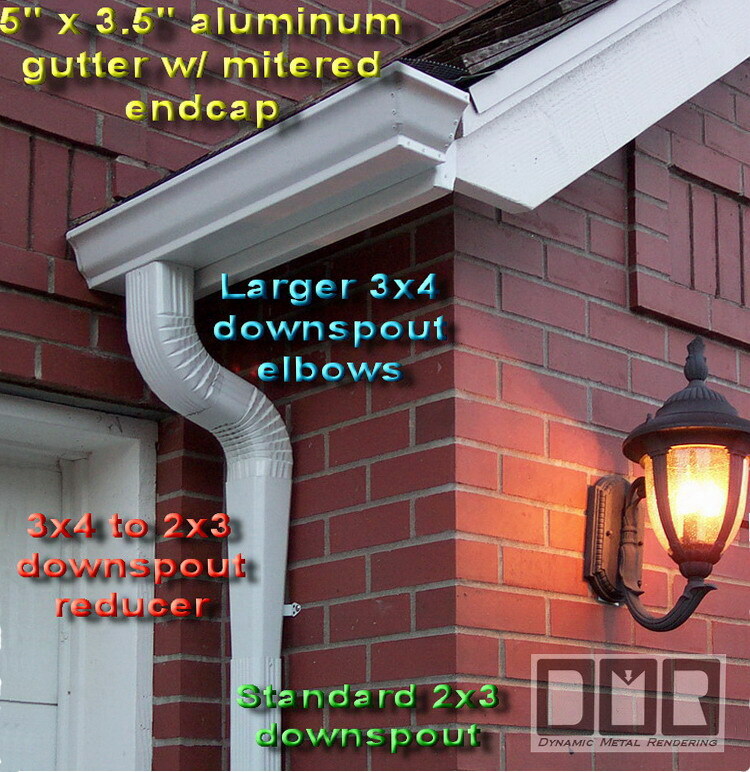 This project got all the advantages we offer for aluminum gutters. 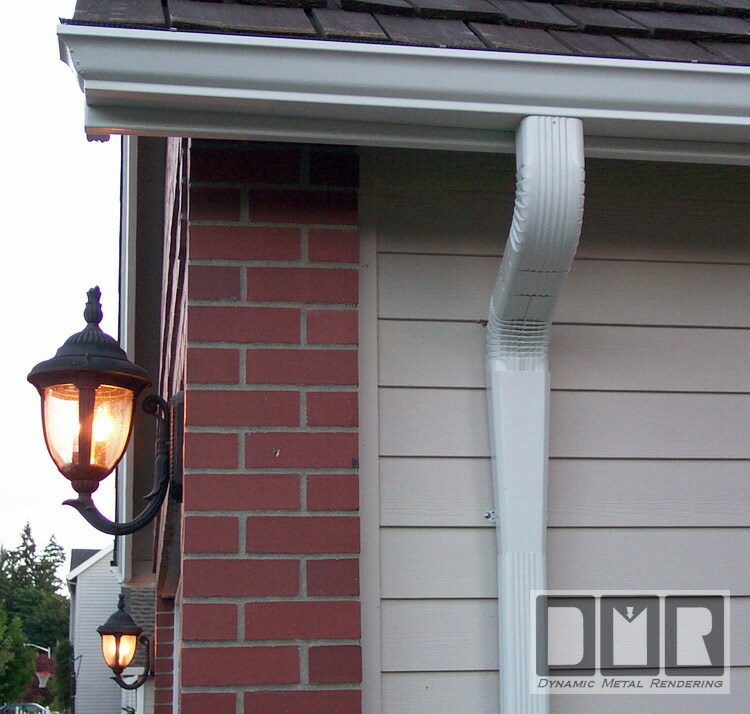 We installed 5/4"x 6" primed spruce fascia boards, with a custom pre-painted aluminum wrap over the wood, made from the same metal we made these gutters out of. 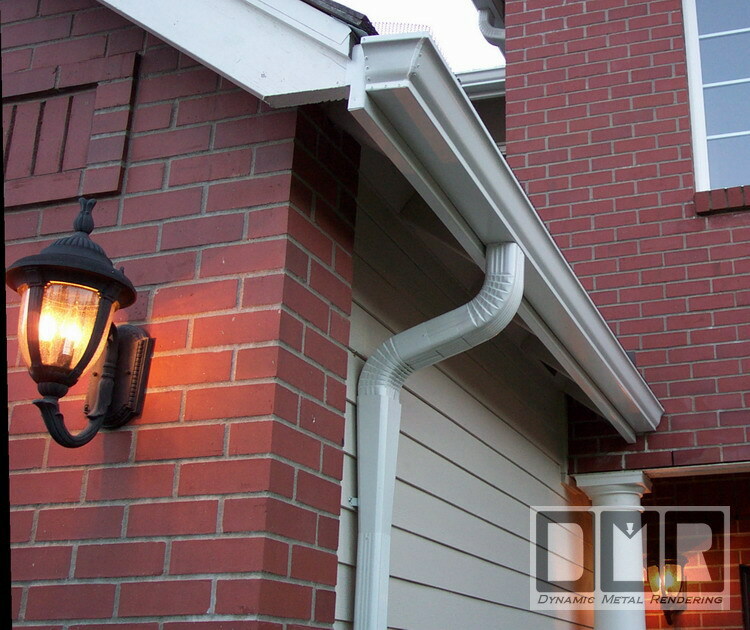 The gutters and downspout here have all of our No-clog options, and the exclusive mitered end-capping we do for some clients upon request it. 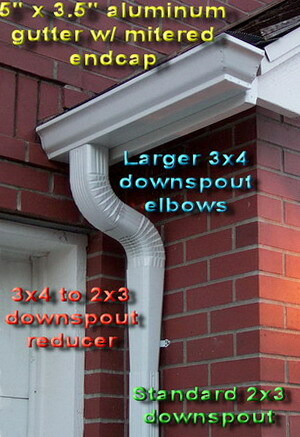 Standard push-on end-caps are use where the gutter is butted up against the wall, like in the pictures below. 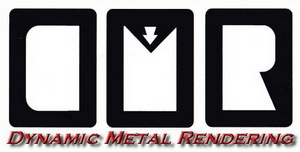 The Original bid was for $3,988.26, but the final cost was only $3,774.48 for every thing. That is $213.78 less than the bid. We were call in by JB Enterprises to help with some emergency work to stop the leaking of the window shown below. 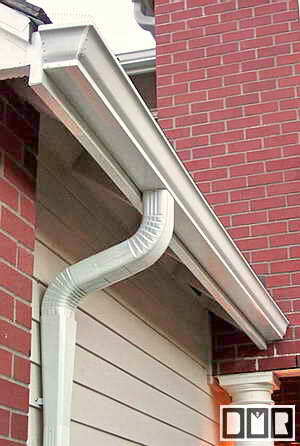 They build the gutter placement right over the window, and the gutter spike ferrule was leaking the water into the house. 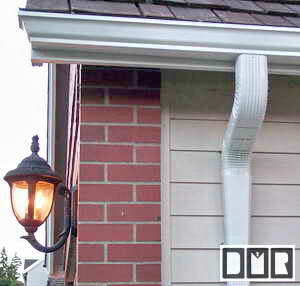 I made a custom flashing that goes behind the gutter and extends over the window frame.